Converse was a ’90s brand and Converse was an ’80s brand, sure. But in the 2000s, the rise of the hipster and the desire for simple, cheap footwear made the Chuck Taylor a style staple (again). Beyond that, Converse's alignments with Product (RED) and John Varvatos have given the brand new life and continued relevance throughout the Aughts. 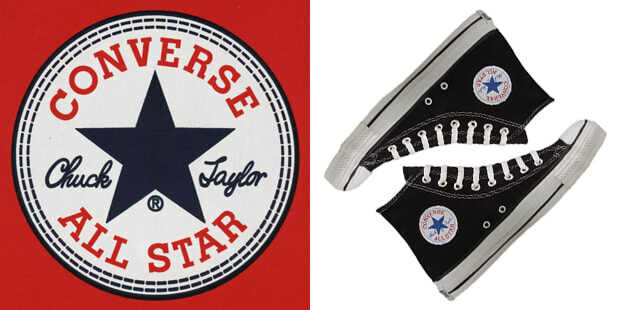 The Converse rubber shoe company started in 1908, but didn't create the iconic basketball sneaker until 1917.